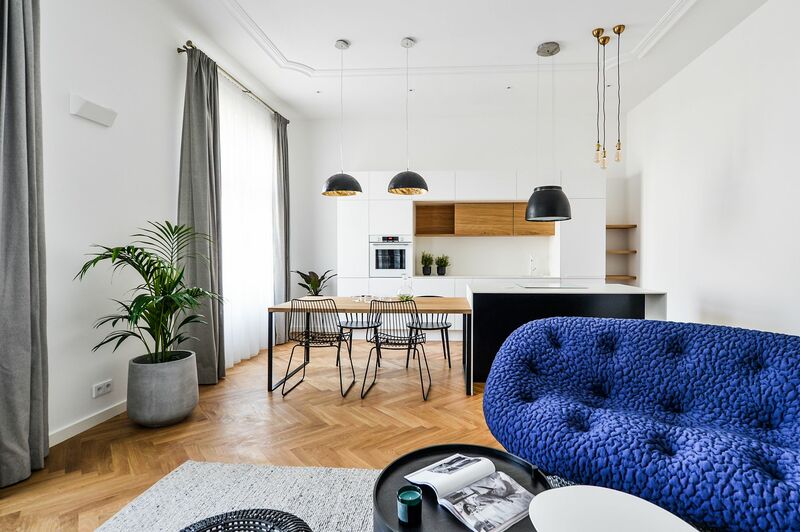 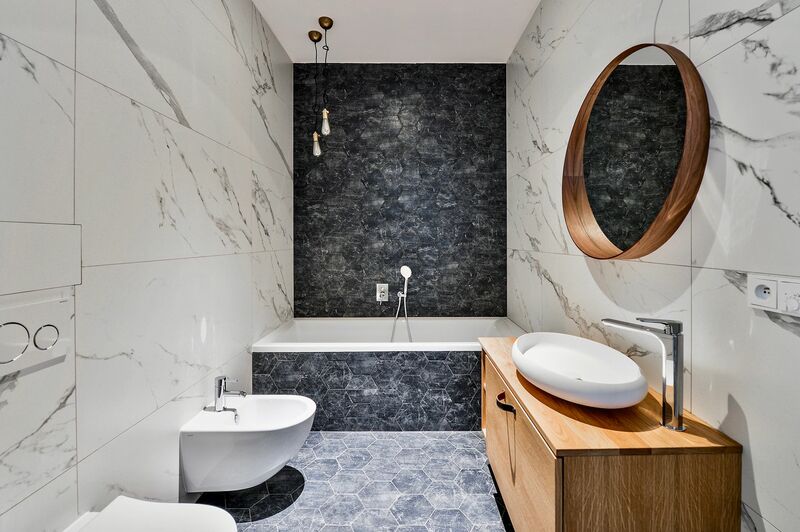 Attractive new apartments boasting views of Prague Castle, Vítkov Hill, and the lush greenery of Rajská zahrada Park situated in a completely reconstructed corner residential building with an elevator, impressive common areas, and a richly decorated facade. 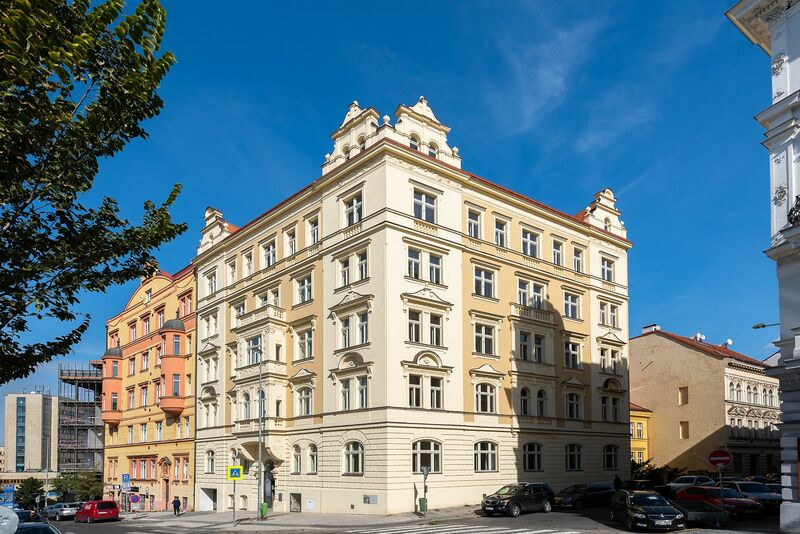 The building, designed by the architect Horák, was constructed in 1901 in an eclectic style with Art Nouveau elements. 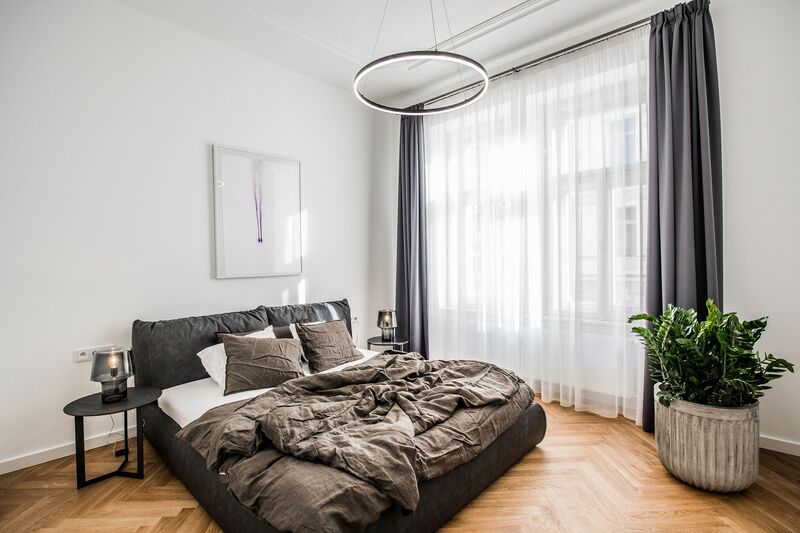 It is conveniently located in a popular area on the border of Vinohrady and Žižkov, in the vicinity of Riegrovy sady Park, with full amenities within easy reach. 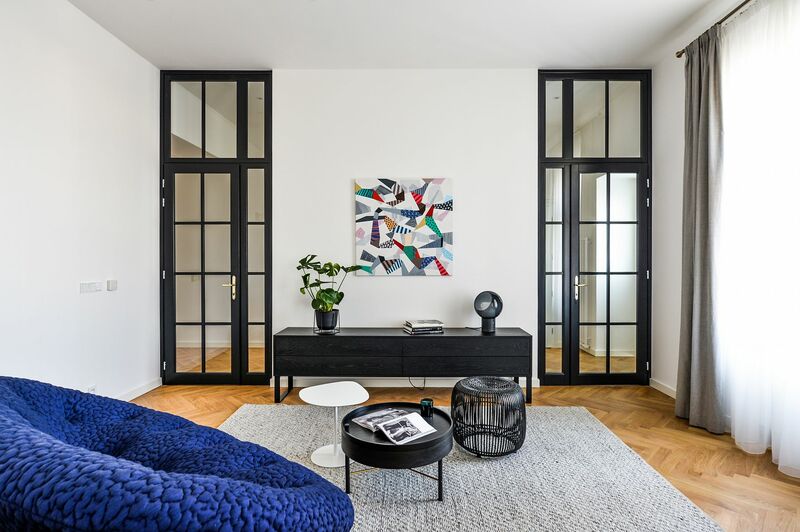 The U Rajské zahrady 18 project includes a total of 31 apartments ranging from studio (1+kk) to three-bedroom (4 + kk) layouts, an atelier, office space, and cellar units. 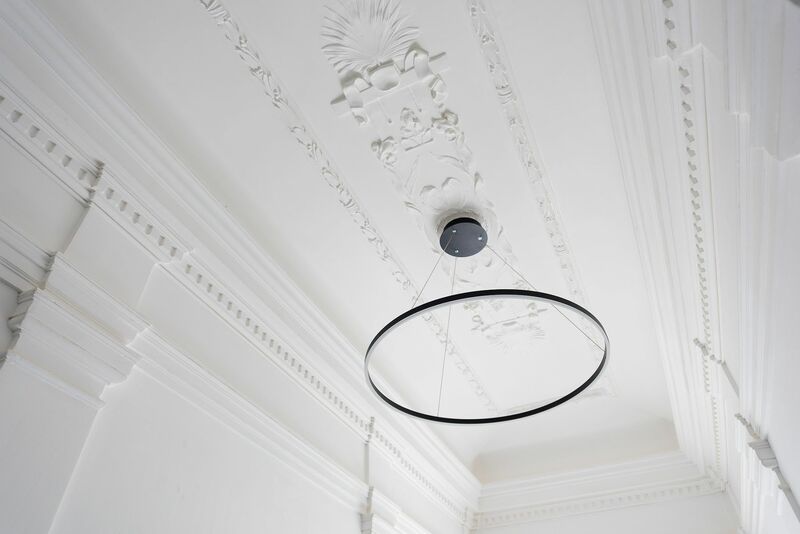 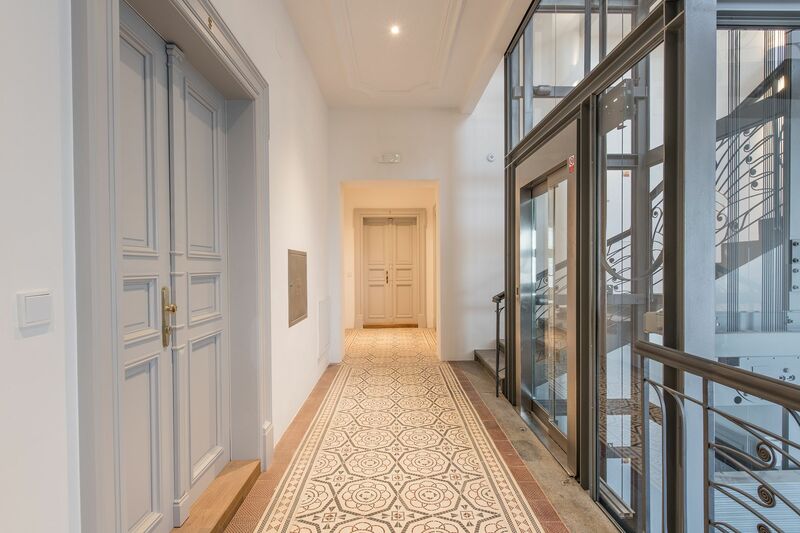 Currently, there are 7 remaining apartments available, which are offered in a finished state after reconstruction with replicas of original wooden casement windows with insulating double glazing, security and fire safety replicas of Art Nouveau entrance doors, brick partitions, plasterboard ceilings, and a basic layer of white paint, solid oak parquet floors, ceramic tiles, replicas of the original interior doors, high quality sanitary ware, and decorative wall and ceiling stucco. 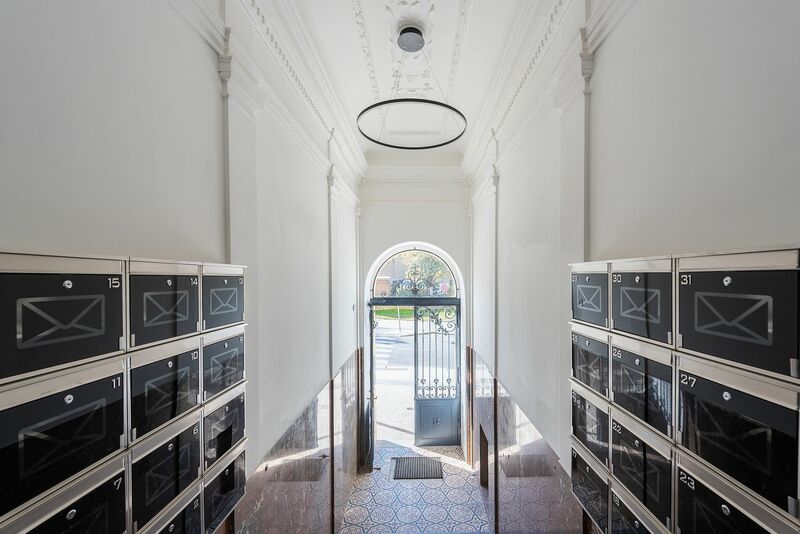 The purchase price of most of the apartments includes a cellar unit. 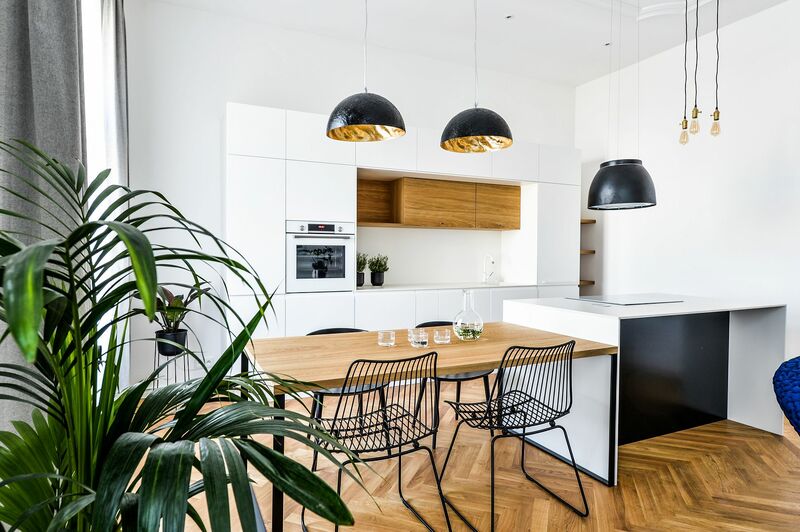 The project, which won the "Best Real Estate Project for 2017 in Prague 3" competition awarded by the public, is situated in a sought-after residential area, benefiting from full amenities and very fast access to downtown Prague. 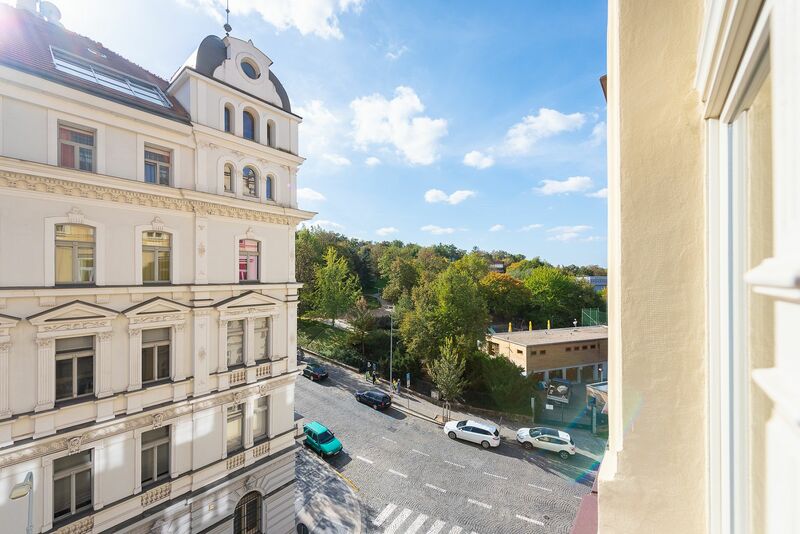 A great number of popular restaurants, cafes, and wine bars are in the area, while the Jiřího z Poděbrad metro station and bus and tram stops are just a few minutes away on foot. 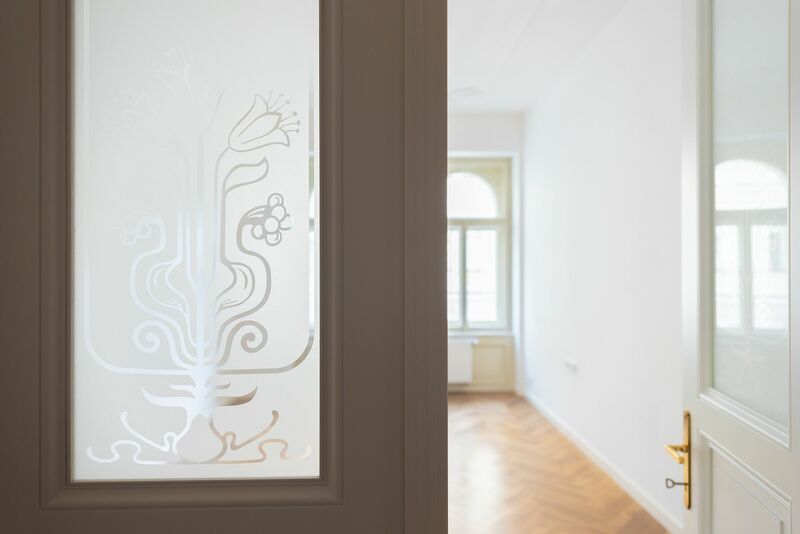 Riegrovy sady Park and the directly adjacent revitalized Rajská zahrada Park provide a wealth of opportunities for leisure activities. 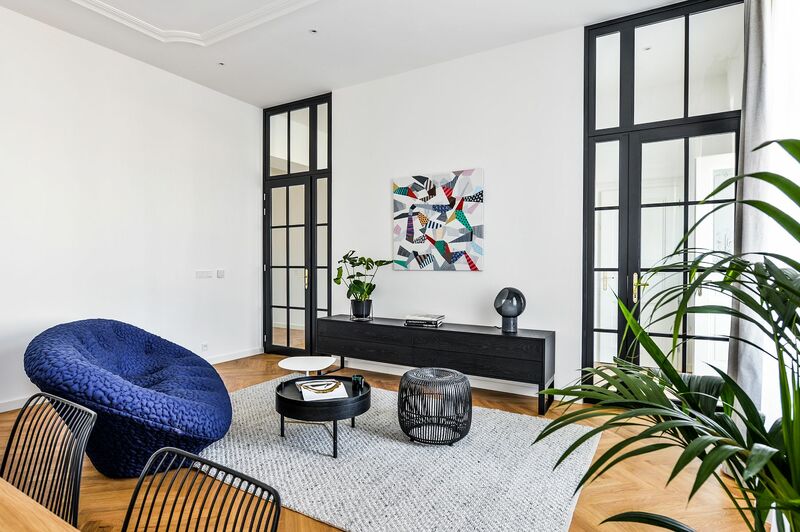 There are, for example, two outdoor gyms, an indoor swimming pool, a pétanque court, a playground, ping pong tables, a café, and a pleasant secluded corner with an artifical pond and a waterfall.